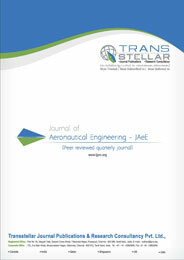 05/27/2015 Transstellar Journal Publications and Research Consultancy Pvt. Ltd.,'s (www.tjprc.org) Marketing team had done a phenomenal job of enlarging its consortium to about 1010 members. Phenomenal 32% growth rate.